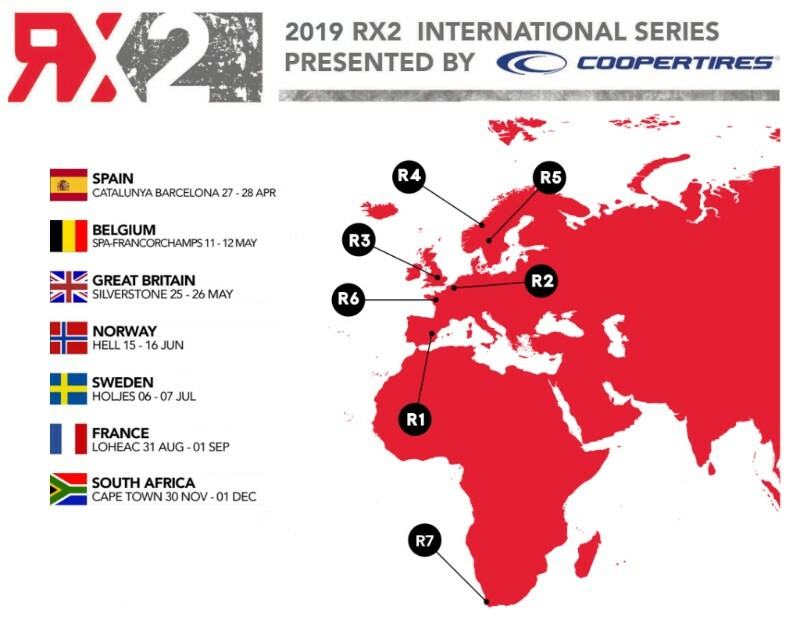 The RX2 International Series presented by Cooper Tires has officially unveiled its 2019 calendar, building upon the burgeoning success of its first two seasons with five returning venues, a legendary Formula One track and an exciting new curtain-raiser. Following on from a successful debut in 2017, the 2018 RX2 campaign produced spectacular racing from the rallycross stars of the future, with a record-breaking 29-strong entry at Höljes in mid-summer and no fewer than ten different podium-finishers. At the end of a tense title battle, Olsbergs MSE’s Oliver Eriksson was ultimately crowned champion in Cape Town. All sights are now firmly focussed on an even better 2019 season, and breaking with tradition, the action will get underway around Spain’s Circuit de Barcelona-Catalunya on April 27/28, before moving on to another new venue for RX2 – and for the FIA World Rallycross Championship – Belgium’s iconic Circuit de Spa-Francorchamps on May 11/12. Two weeks later, the series will return to Silverstone in the UK for the Speedmachine Festival, May 25/26, followed by classic Scandinavian rallycross favourites Hell in Norway, June 15/16 and Höljes in Sweden July 6/7. France’s historic Lohéac circuit will play host to the penultimate round of the campaign on August 31 and September 1, with South Africa’s Killarney International Raceway once again staging the season finale on November 30 and December 1. He added: “Our series has been built on solid foundations, and the grid numbers and media coverage that we have attracted are firm validation of the work we are doing here. With that in mind, it was important that we retain a degree of consistency in the calendar for 2019 – which we have done with five returning tracks – but we also wanted to make sure we offered competitors new challenges, and that we have also done with the addition of Barcelona and Spa-Francorchamps, world-class venues both. 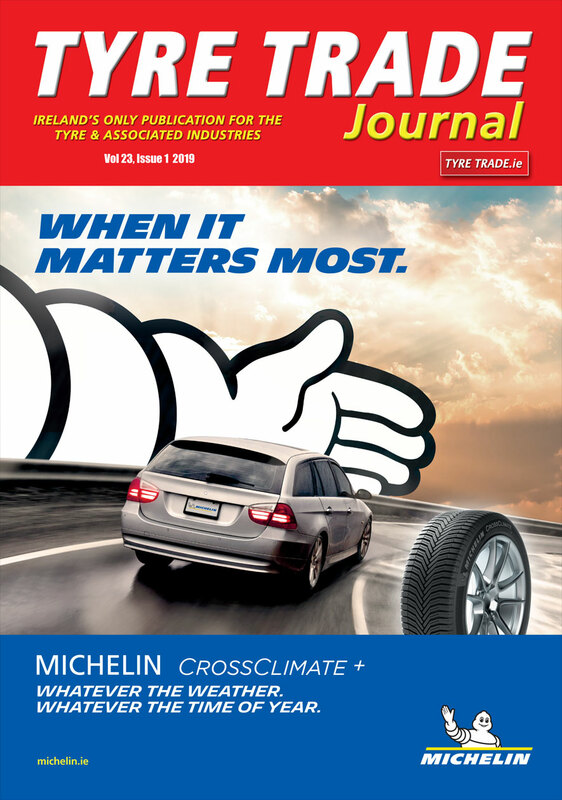 For more information on Cooper Tires contact Daly Tyres on 069 648 99 or visit http://www.dalytyres.com.